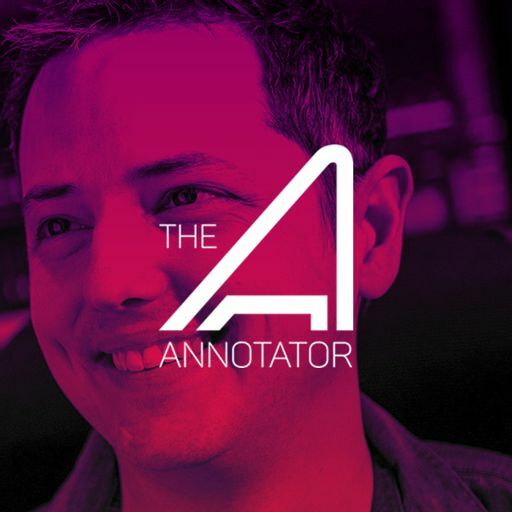 One of his recent endeavours was for a Netflix series. 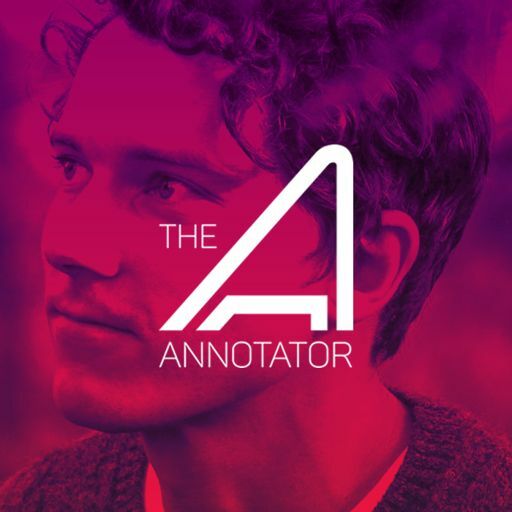 Based on the internationally best selling series of books by Lemony Snicket (aka Daniel Handler), season two of the Netflix original series plunges further into the epic world of this darkly comedic mystery. 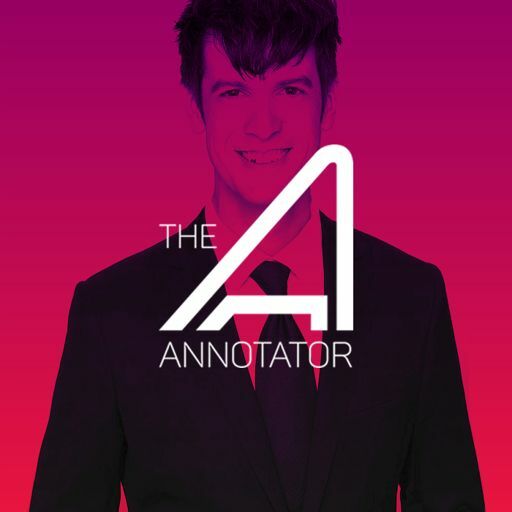 Executive produced by Emmy Award-winner Barry Sonnenfeld and Daniel Handler - the new season of A Series of Unfortunate Events consists of ten cinematic one-hour episodes, and premiered worldwide in the spring 2018, exclusively on Netflix. 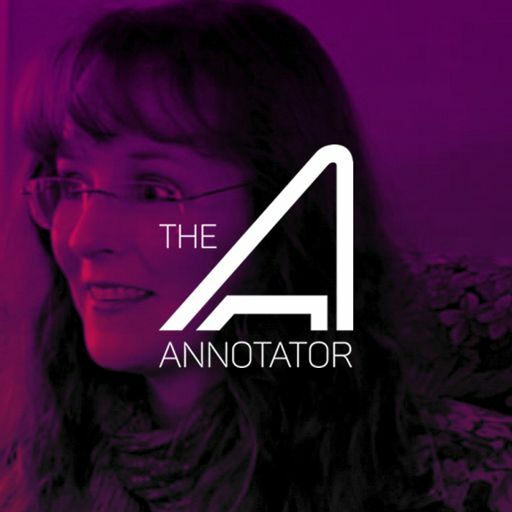 A Series of Unfortunate Events recounts the tragic tale of the Baudelaire orphans – Violet, Klaus, and Sunny – and their extraordinary encounters with the devious Count Olaf who will stop at nothing to get his hands on their inheritance. 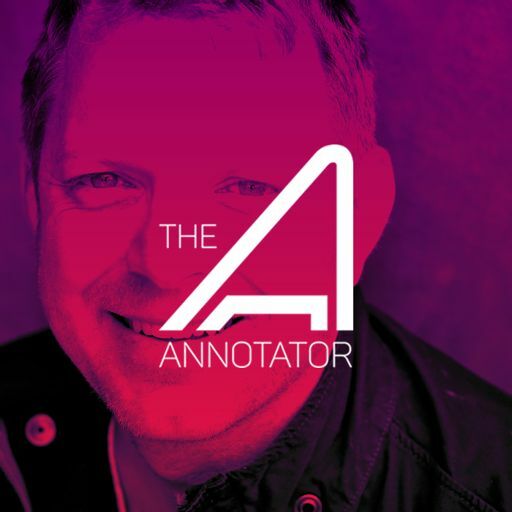 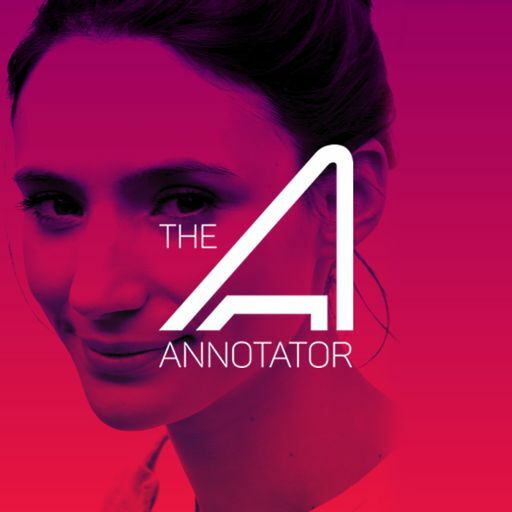 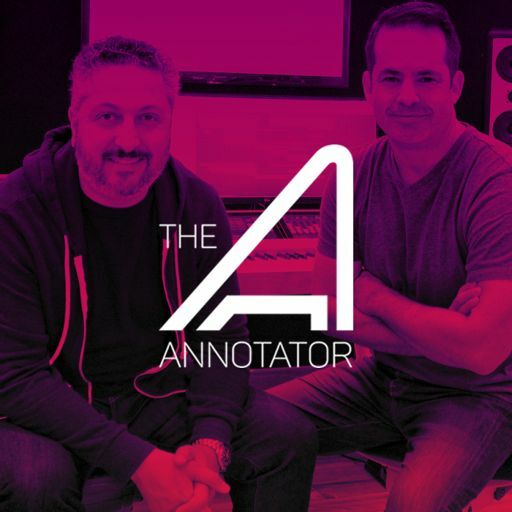 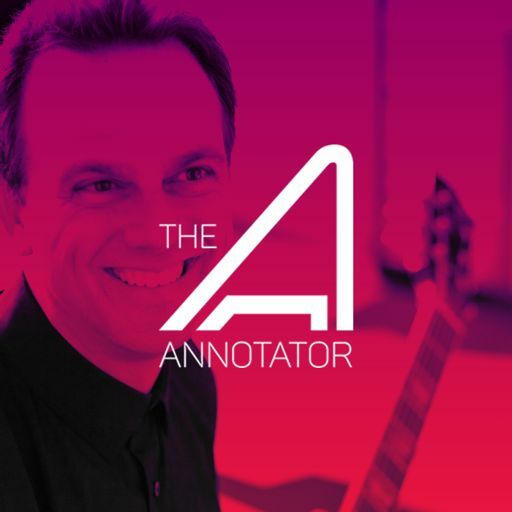 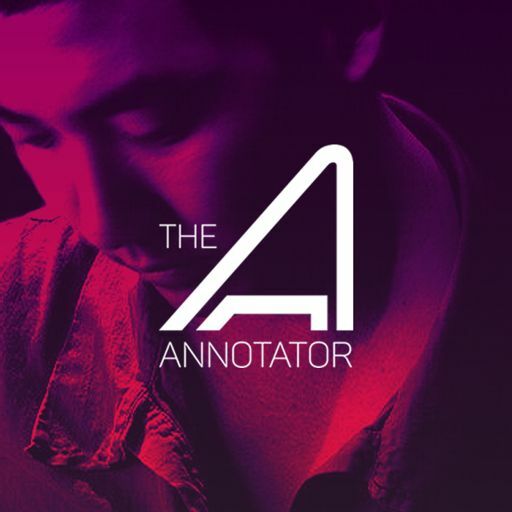 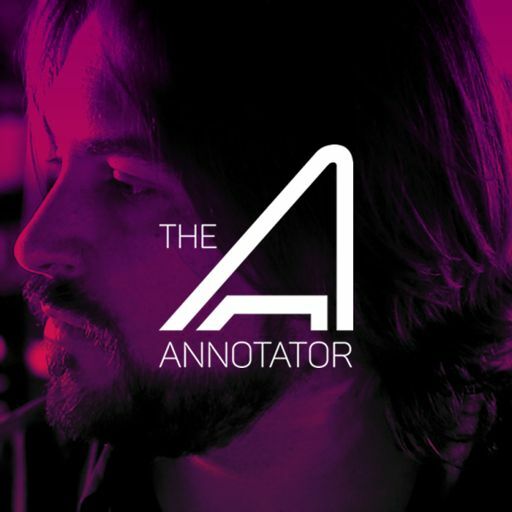 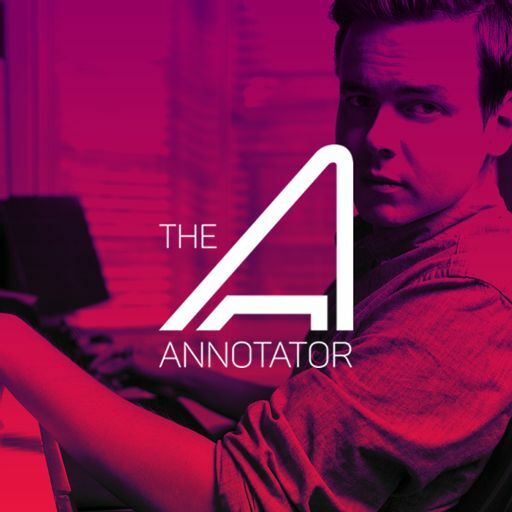 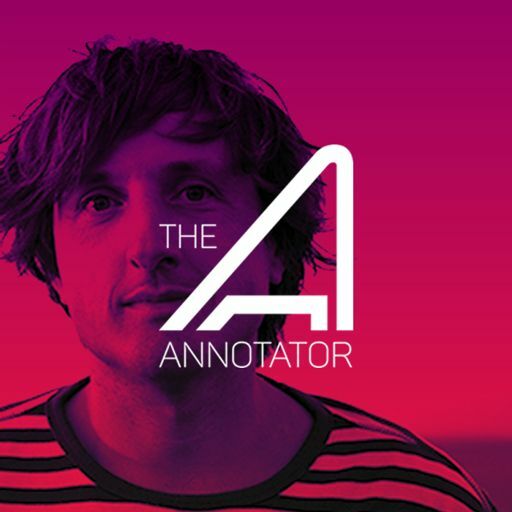 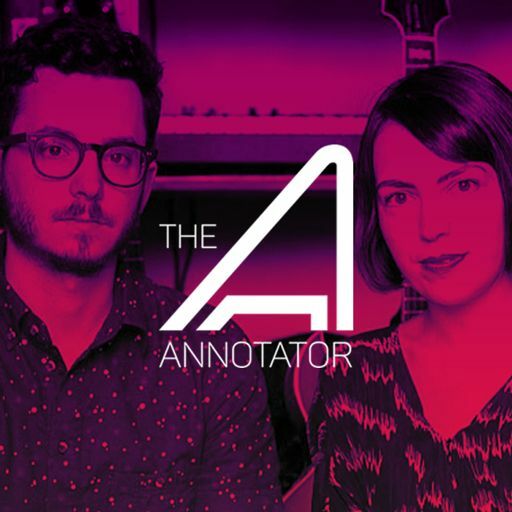 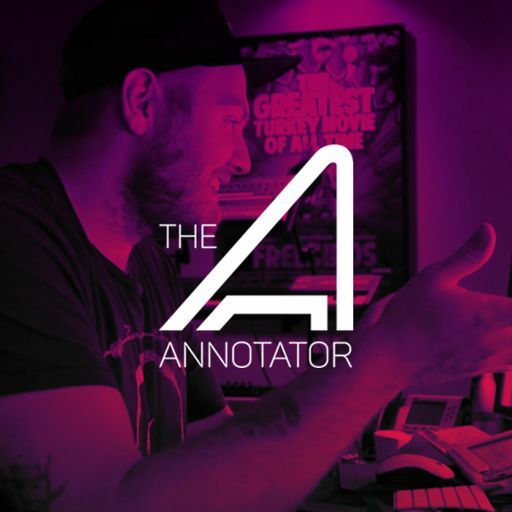 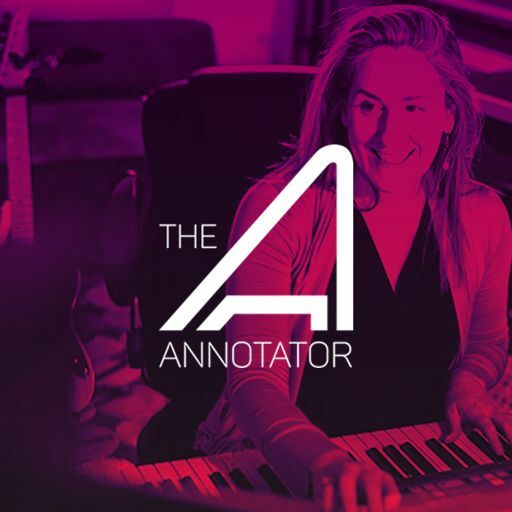 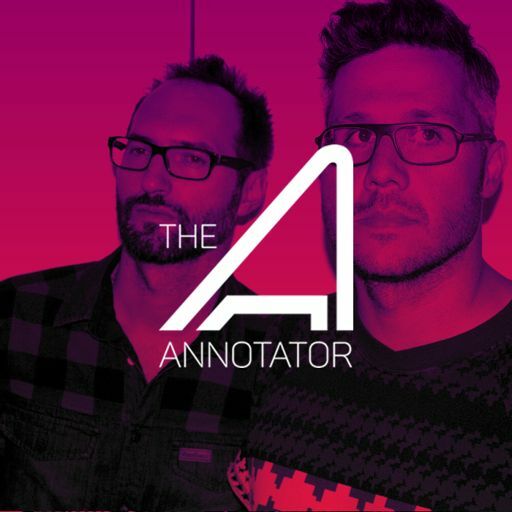 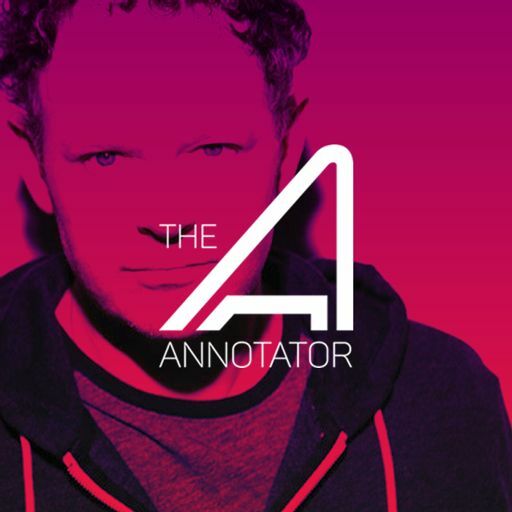 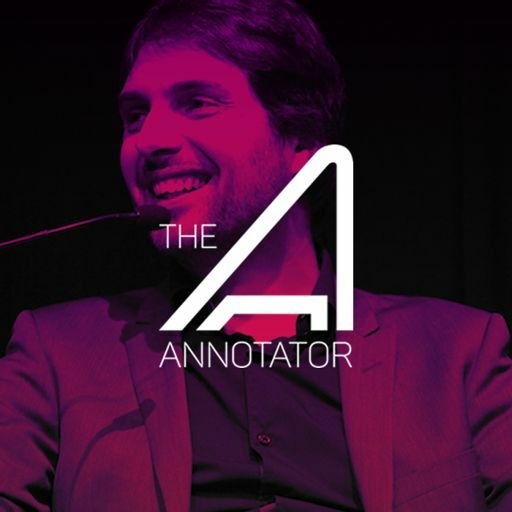 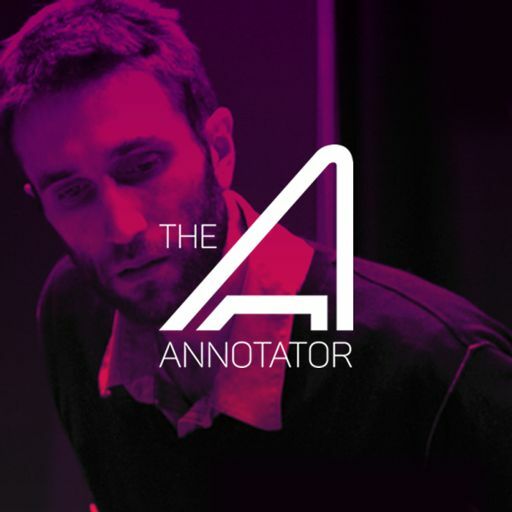 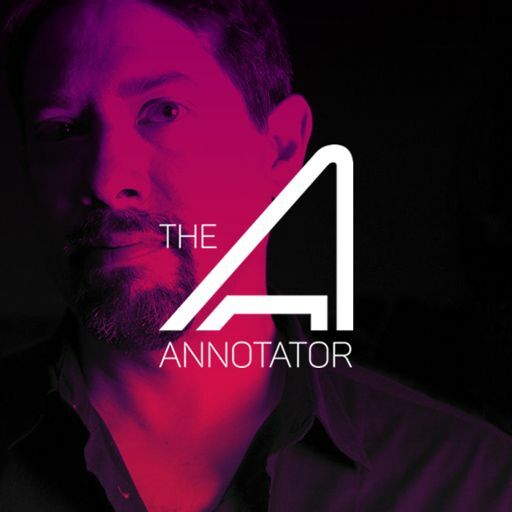 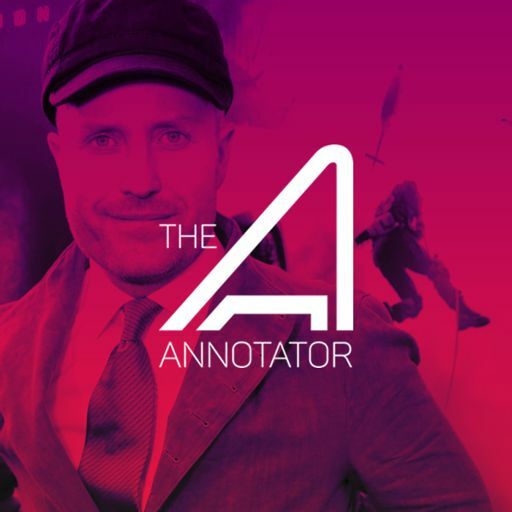 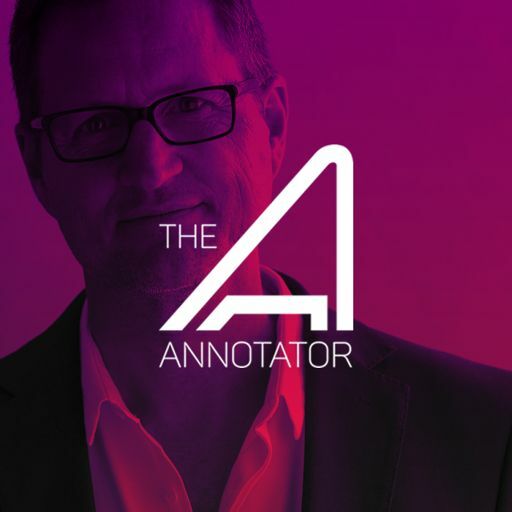 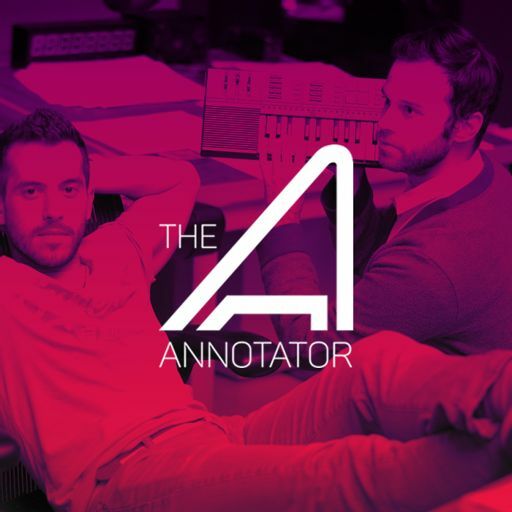 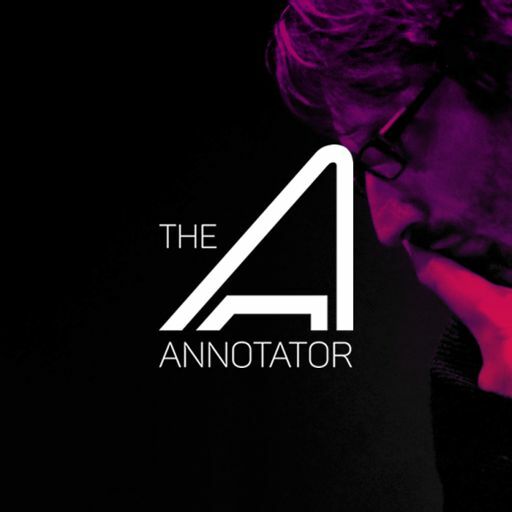 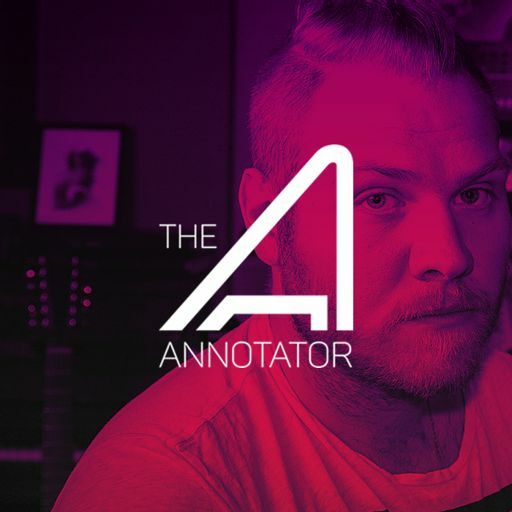 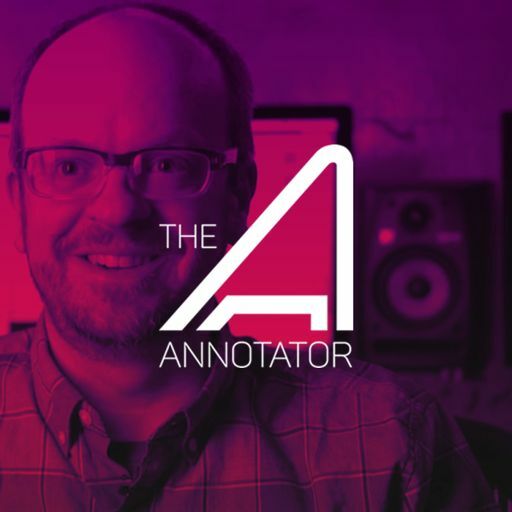 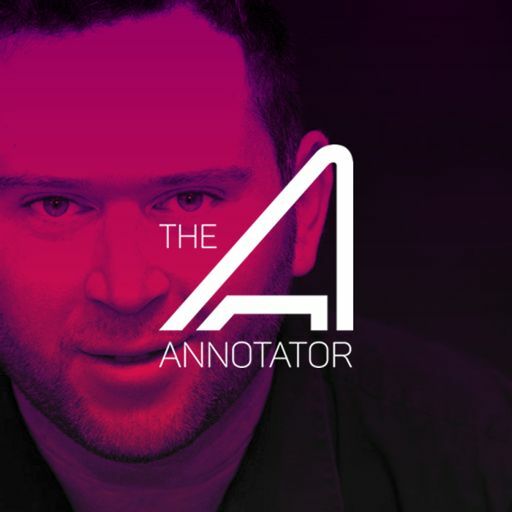 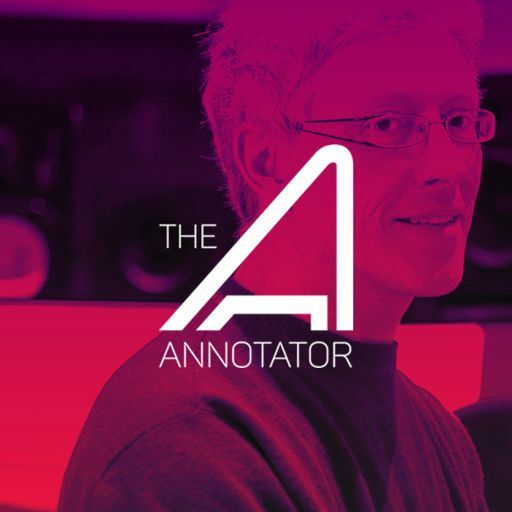 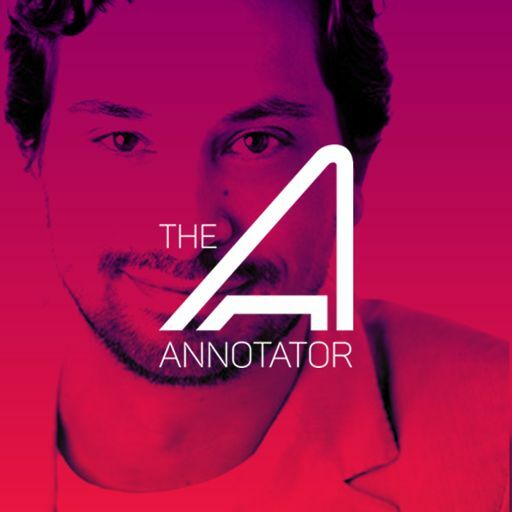 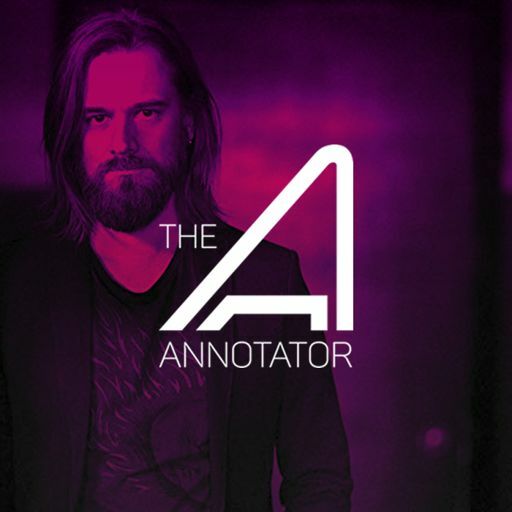 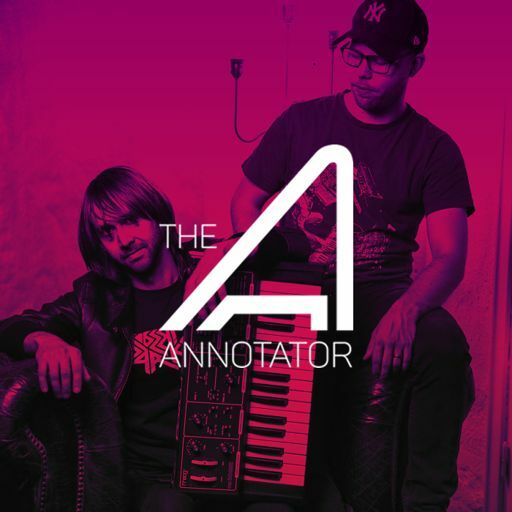 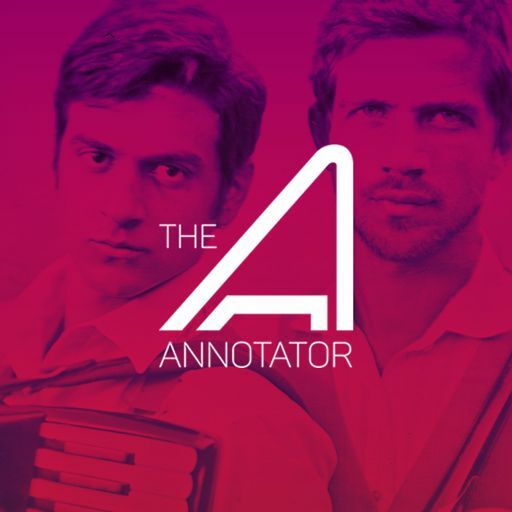 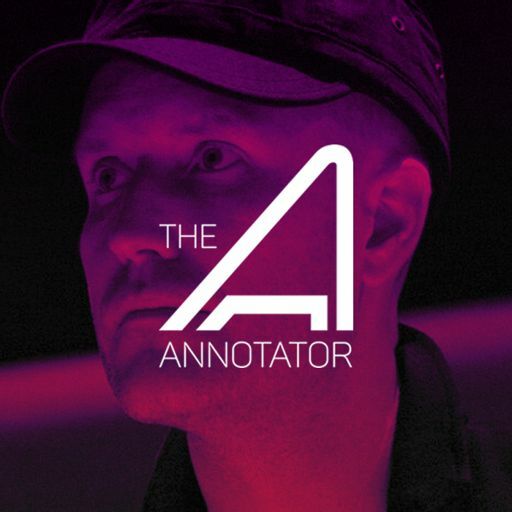 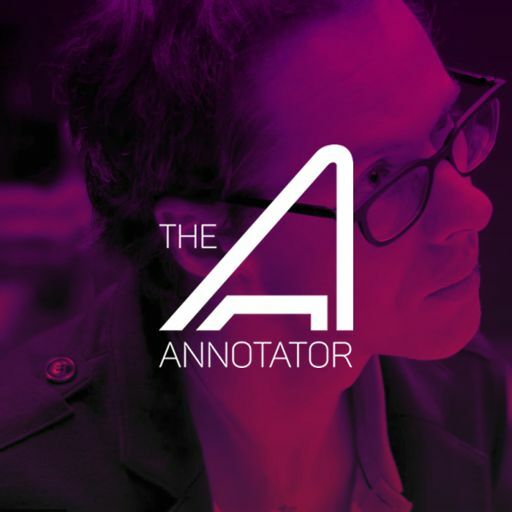 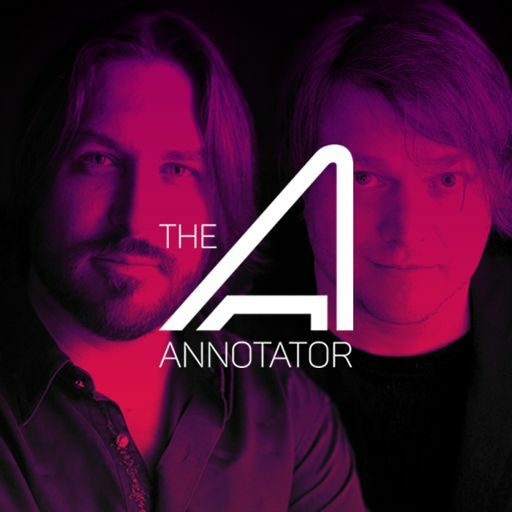 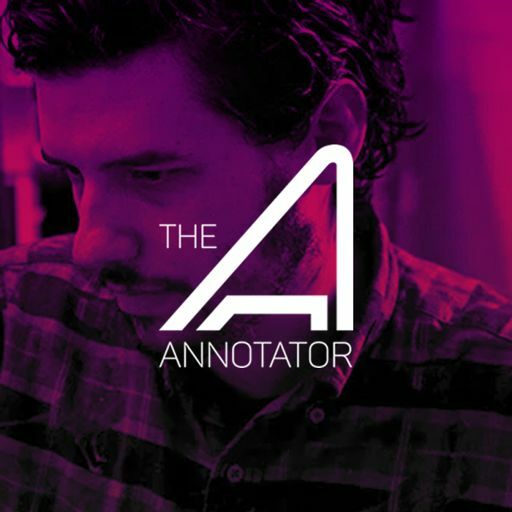 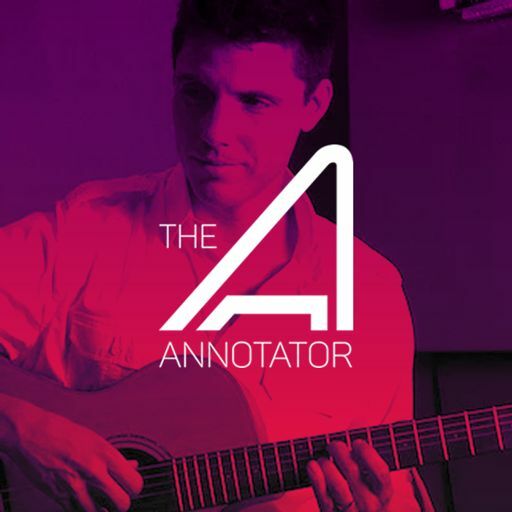 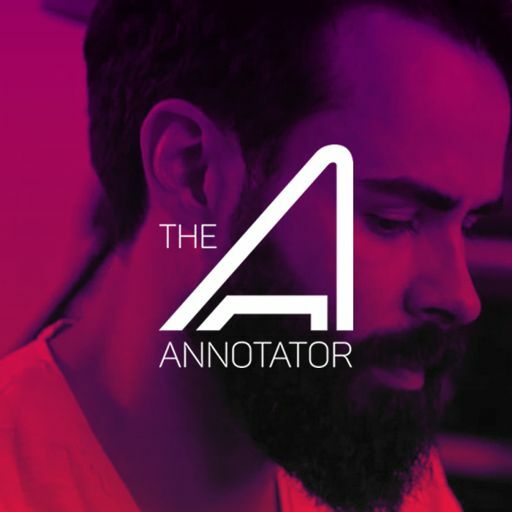 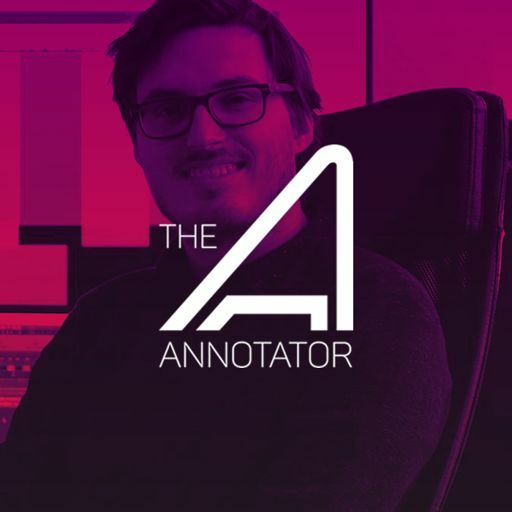 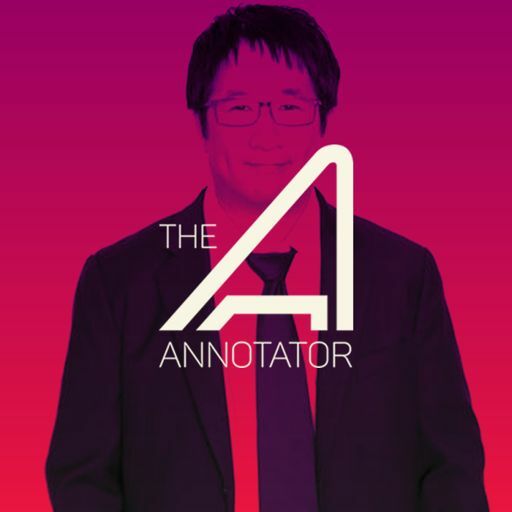 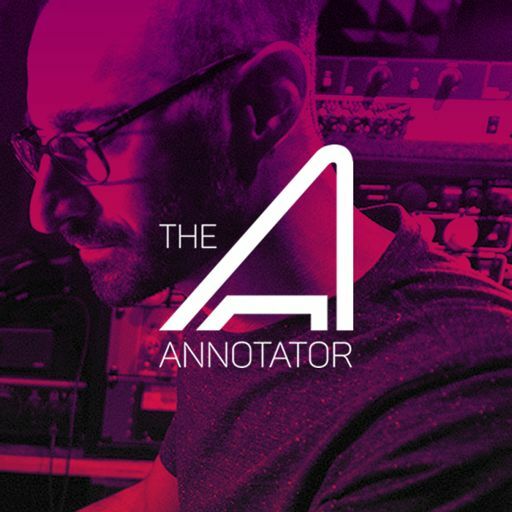 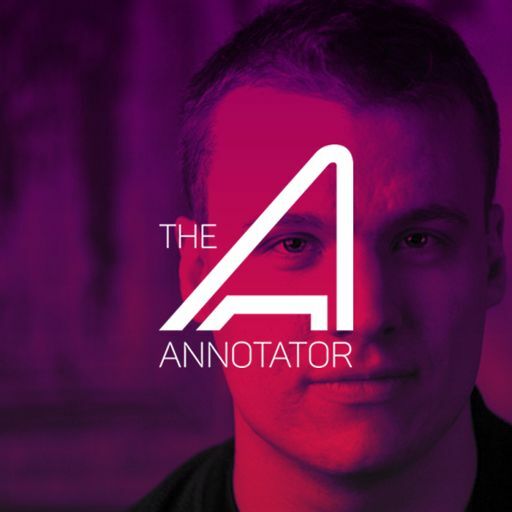 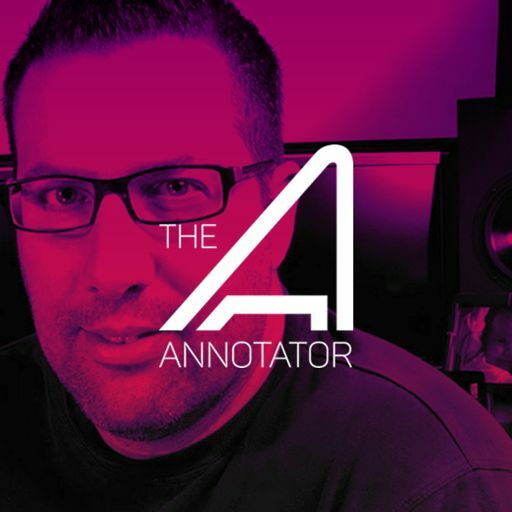 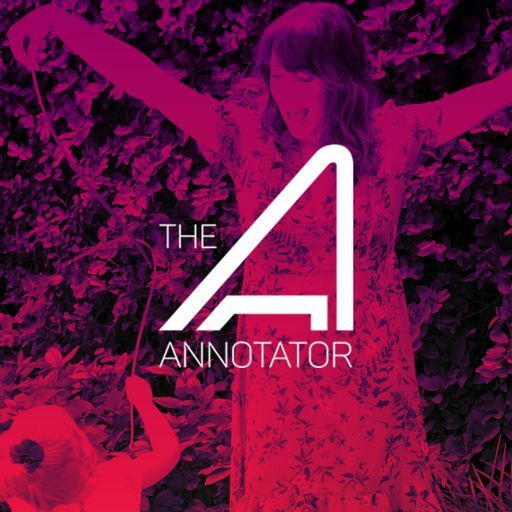 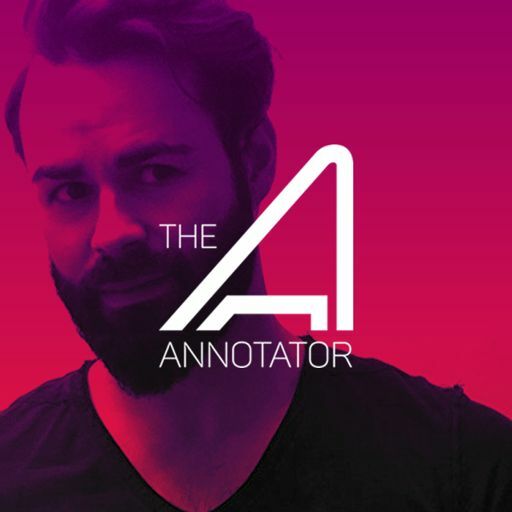 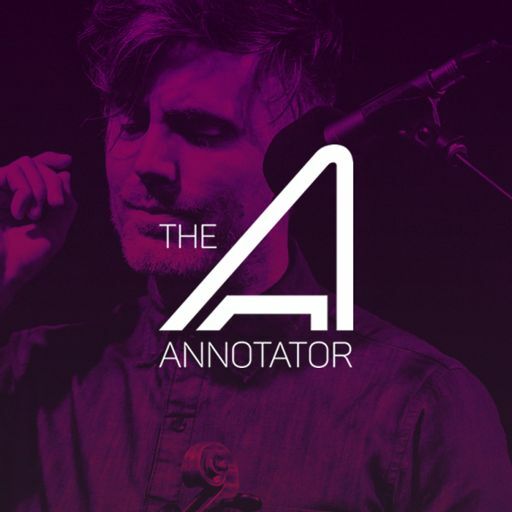 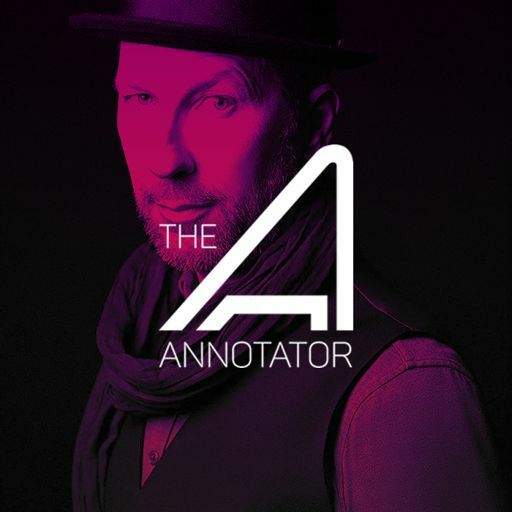 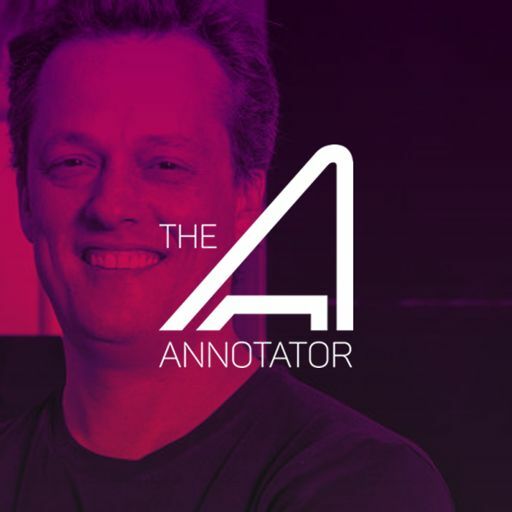 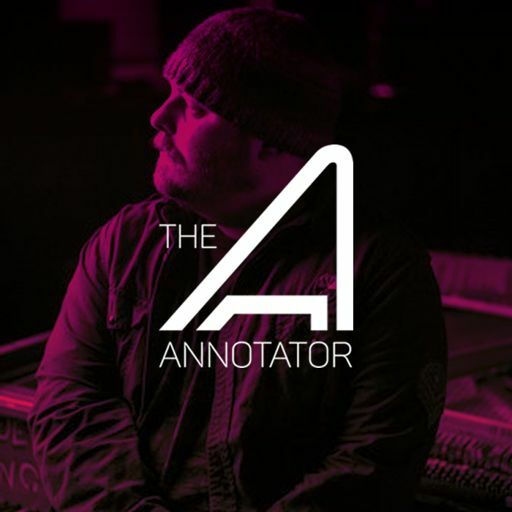 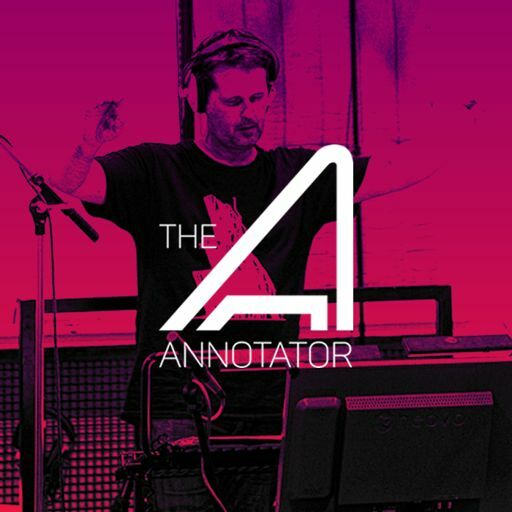 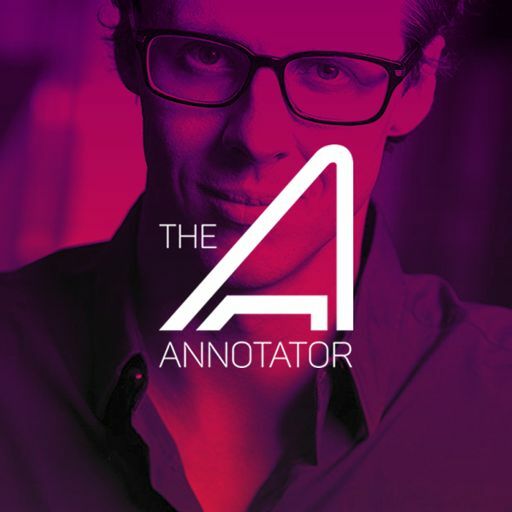 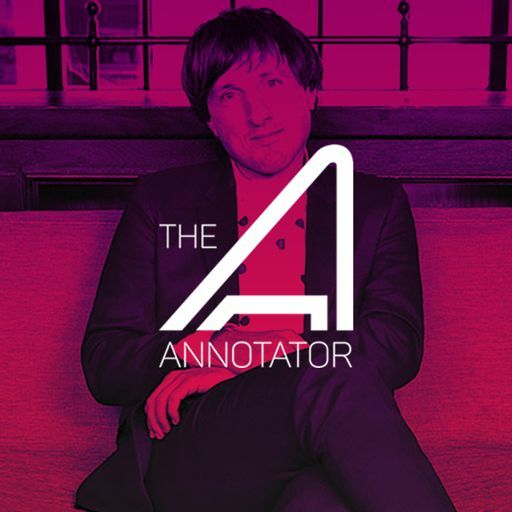 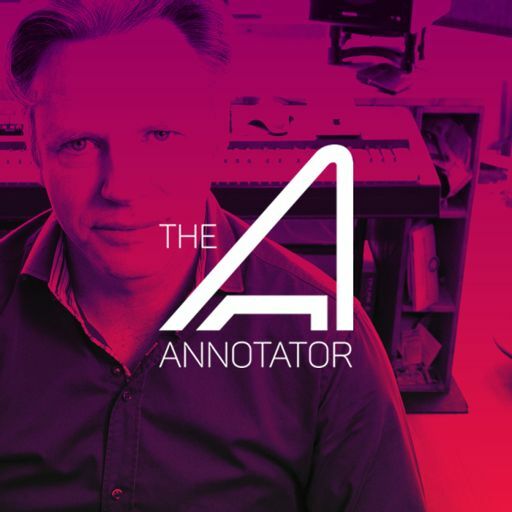 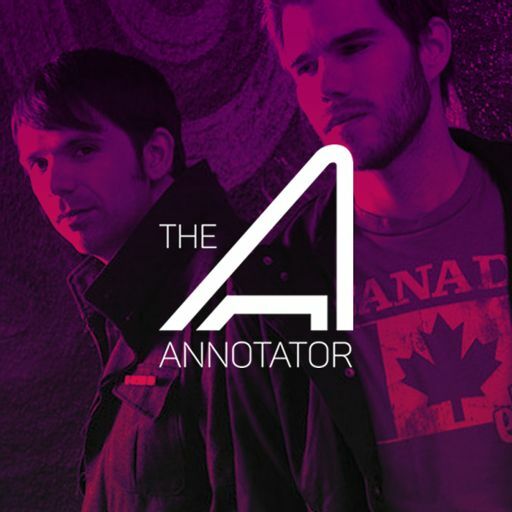 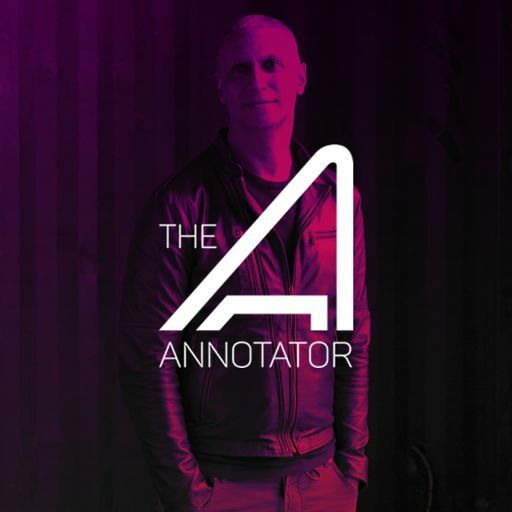 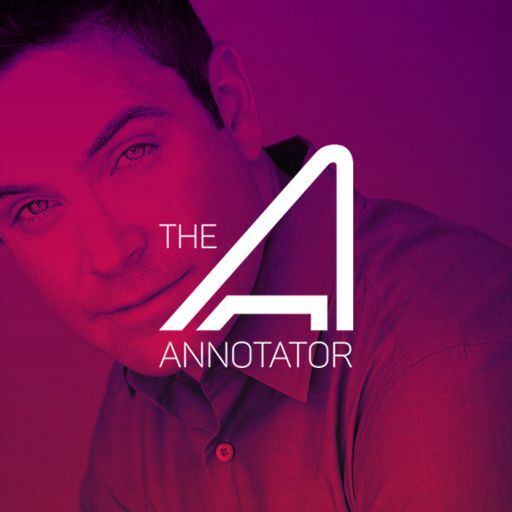 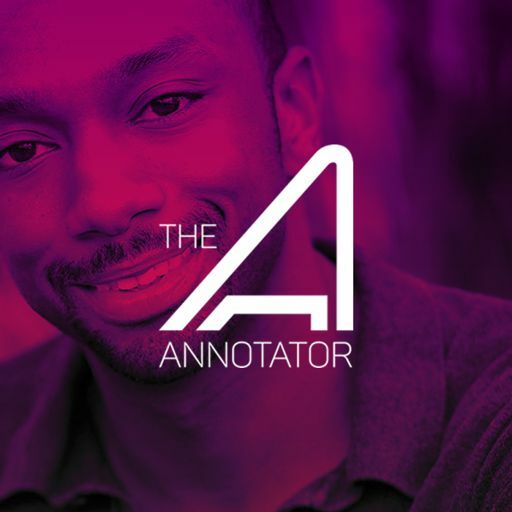 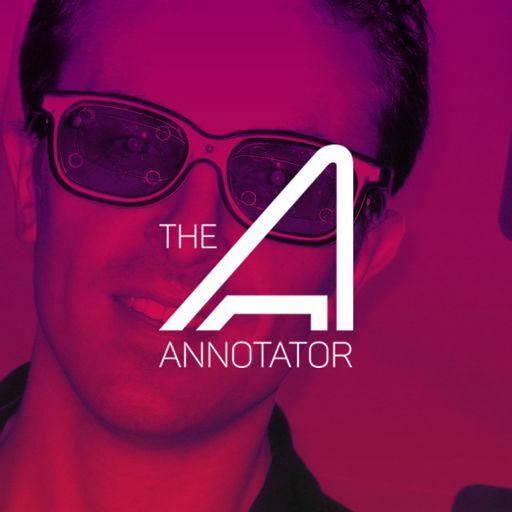 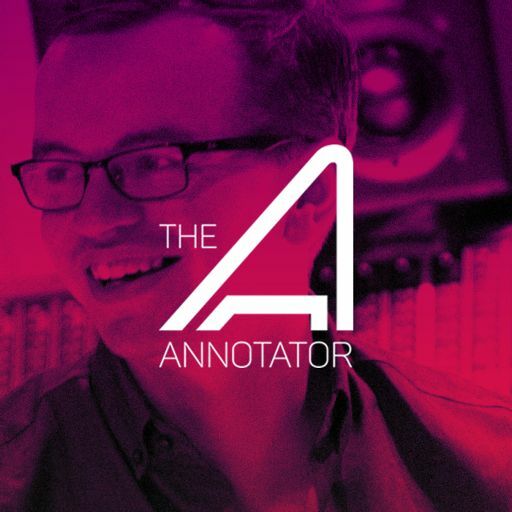 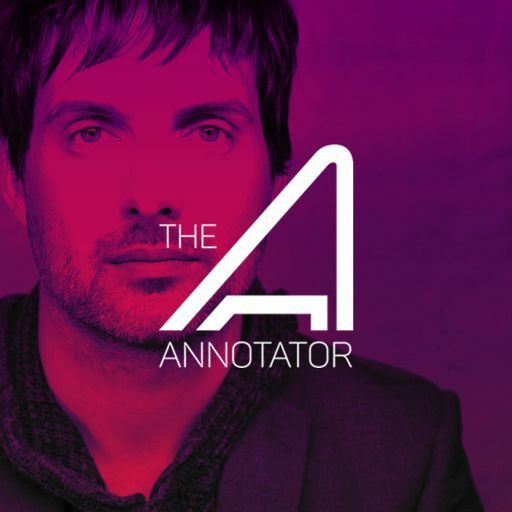 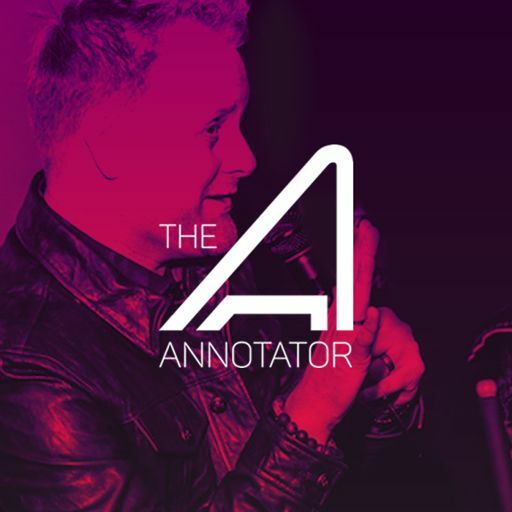 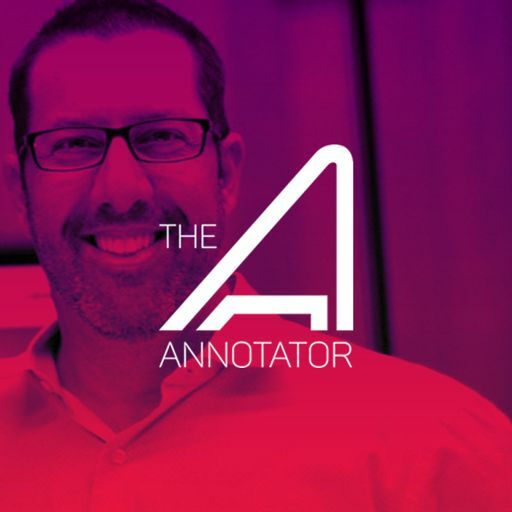 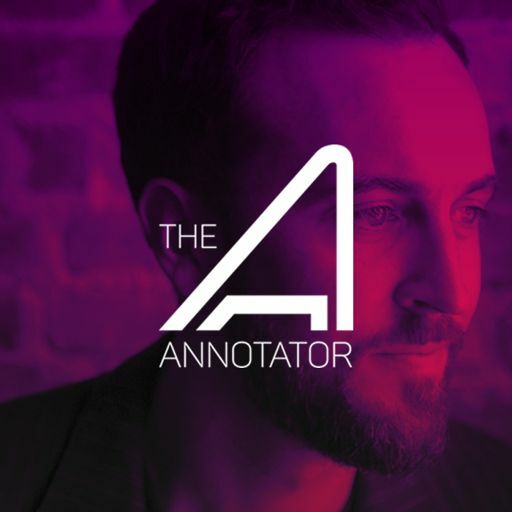 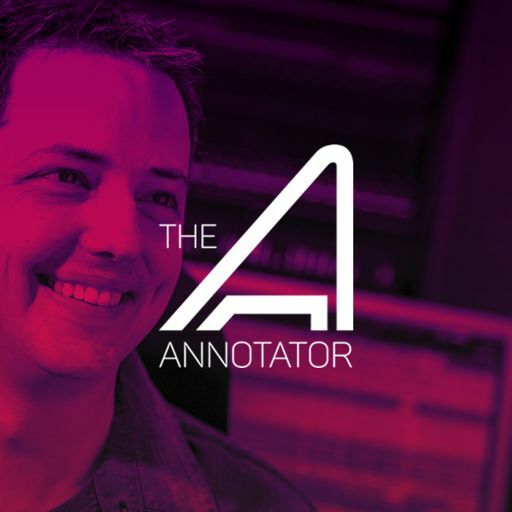 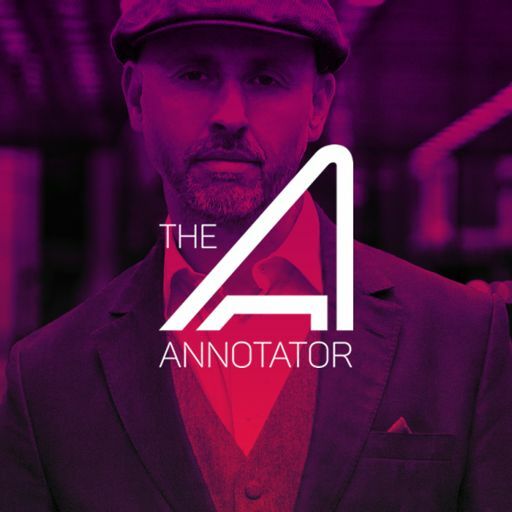 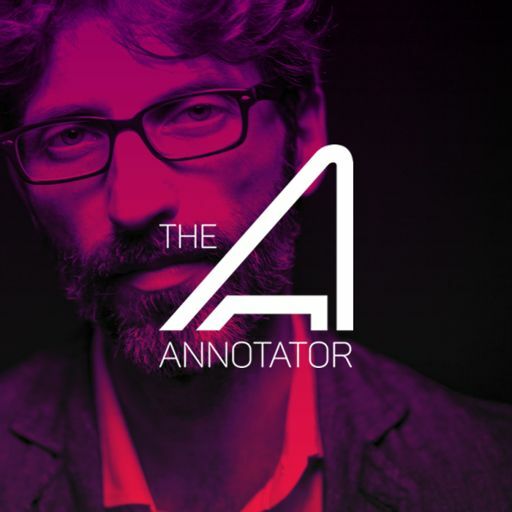 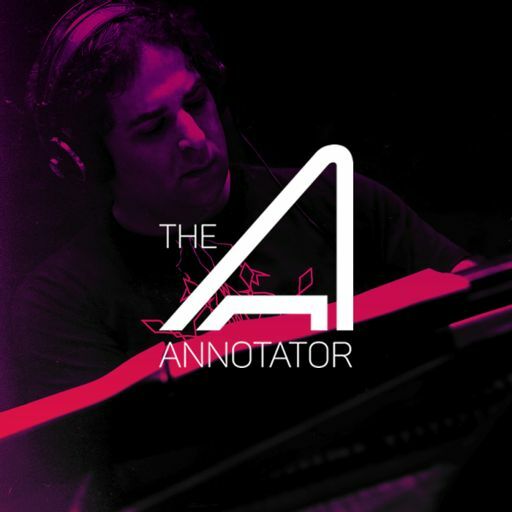 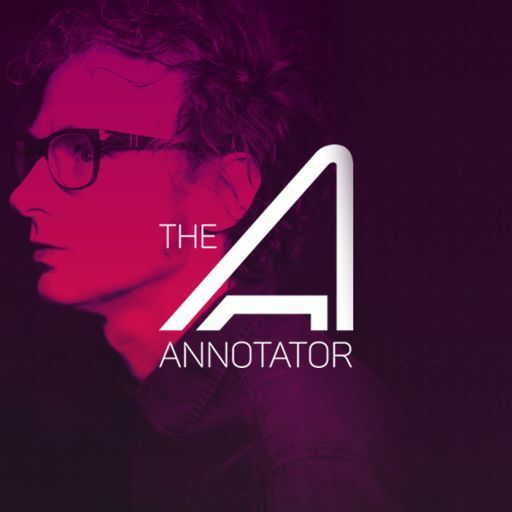 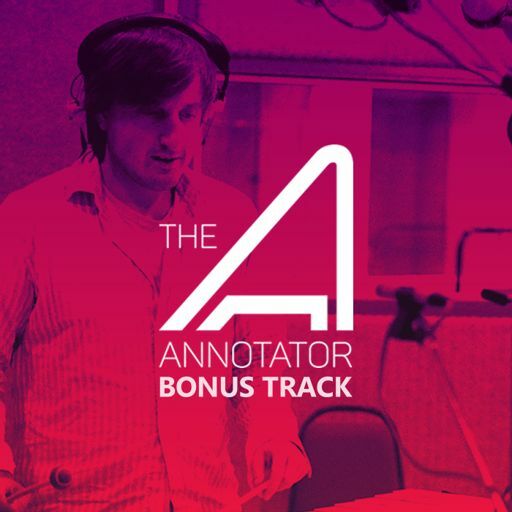 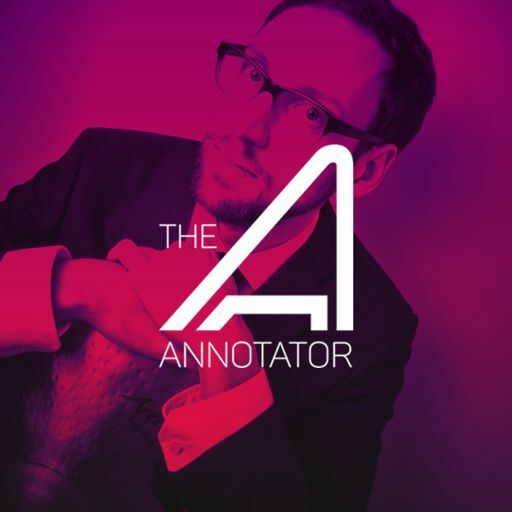 In this episode of THE ANNOTATOR, Jim Dooley discusses balancing some of the more menacing and psychological Bernard Herrmann influences with the whimsical nature of the books and series. 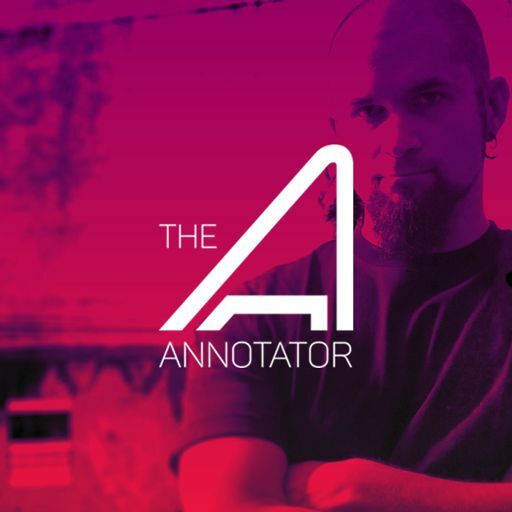 He shares about writing themes for the three Squalor children which were defined by their actions rather than by their characters. 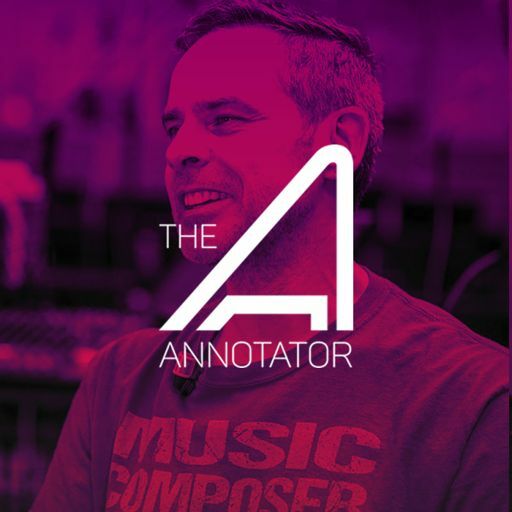 And he also opens up how he had to write a Mambo which embellished with the sounds of children's toys.